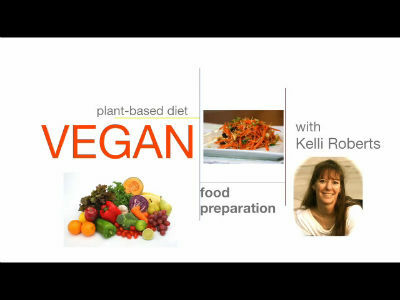 Here in our Transition to Vegan series is tip #2 ~ Focus on what you already know! In tip # 1, we started thinking about how to maximize the dishes that can be made from common parts to save time in preparing meals that are new-to-you: using a sauce as a salad dressing, using leftover cooked rice for rice pudding, and turning a salad into a wrap the next day are some examples. And so much more! What are your favorite “already-vegan” foods? Absolutely great tip! Sometimes we have no idea what to cook, and then we do not think about all the wonderful meals we already know. Why?! Just think about what You already know! Your tip, Kelli, to me seems to be a conclusion from this every day experience.